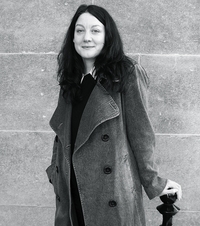 As a child, Helen Macdonald was determined to become a falconer, learning the arcane terminology and reading all the classic books. Years later, when her father died and she was struck deeply by grief, she became obsessed with the idea of training her own goshawk. She bought Mabel for Â£800 on a Scottish quayside and took her home to Cambridge, ready to embark on the long, strange business of trying to train this wildest of animals. I received H is for Hawk by Helen Macdonald from socialbookco.com in return for an honest review. It is an autobiographical account of her endeavors to train a goshawk, as she tries at the same time to come to terms with the death of her father. 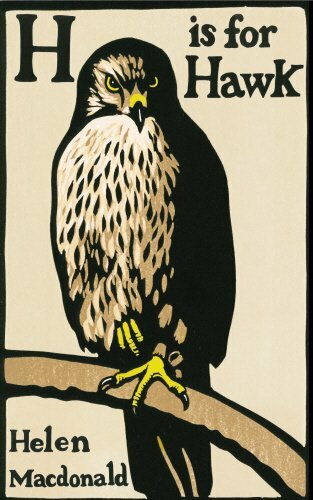 I was initially attracted to this book by the striking cover of a goshawk, outlined in bold which makes it looks even more menacing, and perhaps a bit like an owl. I also read a few reviews in the press, which said that it was a moving account of a woman's attempt to come to terms with her father's death by training a hawk which she purchased in Scotland. 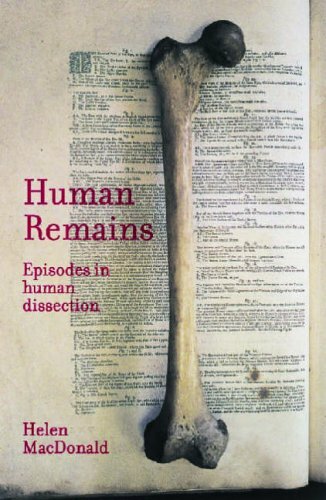 This sparked my interest, and I wanted to find out more about how the human emotions of grief and bereavement might tie in with a human / animal / nature interactions. It also seemed like a rather original story, although I vaguely remember reading or watching something about a boy training a Kestrel when I was younger (a quick search on Google jogged my memory on this: it was of course the amazing Kestrel for a Knave by Barry Hines, and film adaptation Kes directed by Ken Loach). I am a fan of Jack London, and books like White Fang, Call of the Wild, etc. and was curious to see what new could be brought to the genre. 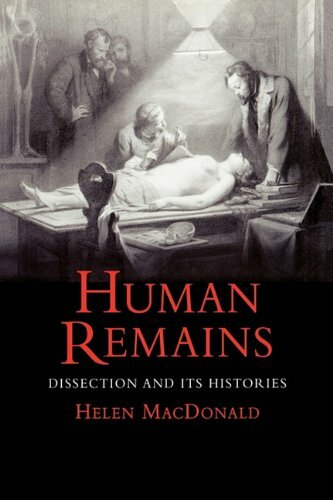 The title of the book is also quite captivating, promising adventure, and made me think of spy / thriller stories, even though this book has nothing to do with this. I think deep down we have an innate awe of birds of prey: their freedom, their power, but also their fragility in the modern world, notably due to being hunted or exterminated by humans. 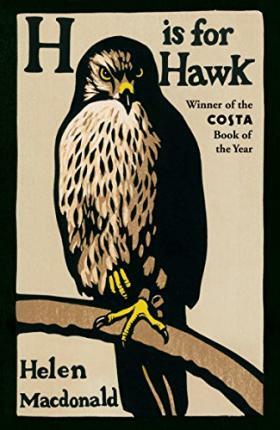 The descriptions of goshawks are detailed and largely interesting, even if at times the author comes across as rather aloof and arrogant, in putting down other bird-watchers and enthusiasts who are not as expert as she. At least she recognises this, at one point describing herself as a 'falconry bore'! In the first couple of chapters, it does go off on a bit of a tangent by looking at the life of author, T H White, just because he wrote a book about training a goshawk, which influenced her. About a third of the way into the book, she finally gets her hands on the bird she so ardently desires. I found her initial dealings with the hawk to be engrossing, but as the story drags on, describing the taming or training in intricate detail, it becomes rather tedious. There are passages on her bereavement which are touching and sad, especially how she tries to come to terms with her loss by adopting this rather strange and solitary hobby, partly because birdwatching was one of her father's main interests. Perhaps the saddest thing in her story, is how she projects a large part of her emotions and sensibilities onto the hawk, rather than relating more to fellow humans who might offer more comfort and understanding.